April | 2017 | iamstylingonyou. Make Monday Great! Podcast Edition. Yup, the weekend is over, you are back at work, and you don’t want to be. Thankfully I have some Podcasts for you to listen to so that you can survive the day (and week). These ladies will keep you entertained and informed as you thug the work week out. The Glow Up: Why you need Rose Water in your life. 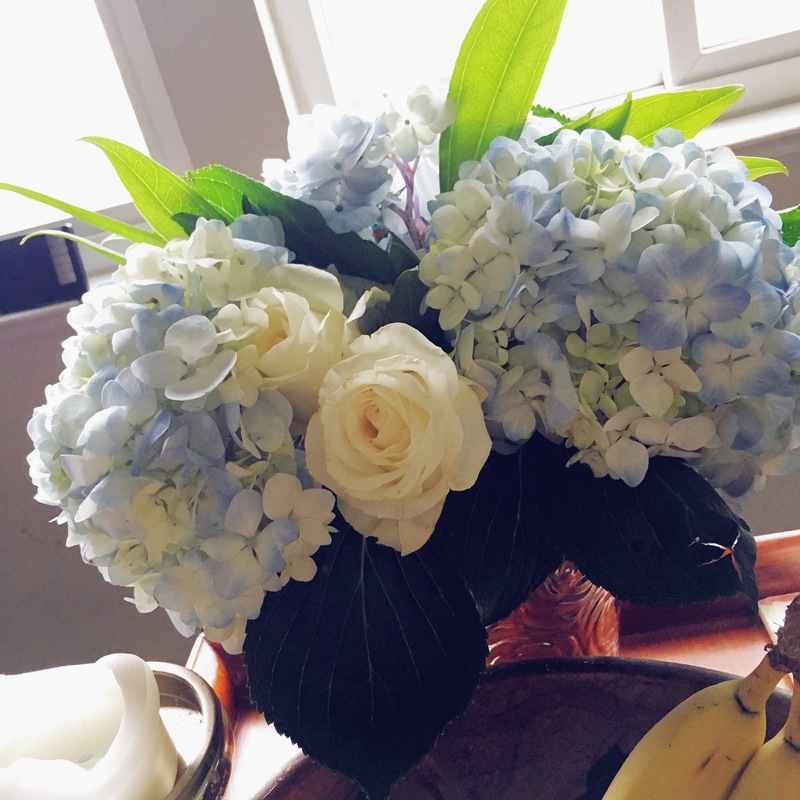 This week we have a guest blogger @ARoseEssentials to give you some great tips on self care and making through your work week! As I sit here at work, doing multiple jobs at once. Tired, over-worked, always striving and never having a true ‘day off’, I realize just how important it is to practice self-care. Besides work, we have other obligations and responsibilities that take up our time and may leave us with little time to for self-care. Before you know it, you’re having a breakdown out of the blue. The human body is so well-equipped that it sends you signals that you need to take time for yourself. It may come in the form of a breakdown or an illness that forces you to stay put for a while so that you can heal and rest. Well, you shouldn’t run yourself into the ground and wait to breakdown before you start to focus on self-care. Here are a few (FREE!) things you can do to keep yourself centered, balanced, focused and most importantly, healthy. Writing: Please never underestimate how therapeutic it is to write down how you’re feeling. 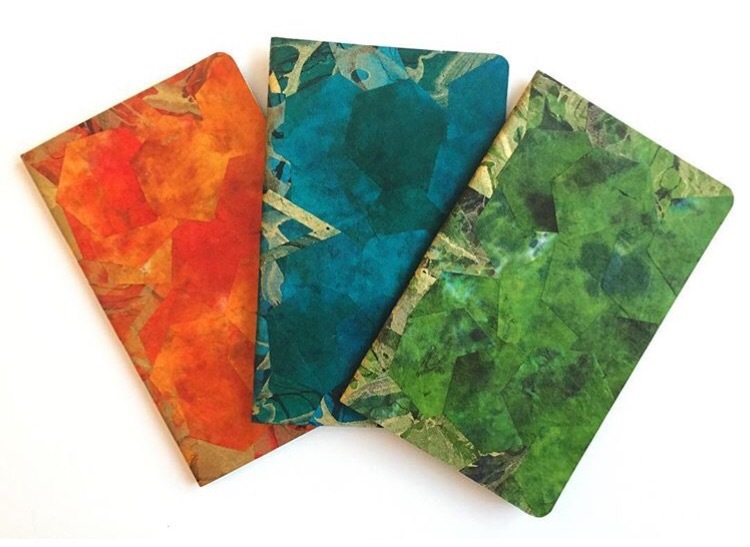 It can be a plain notebook or a beautifully packaged journal (I just purchased a hand-made moleskin journal wrapped in marbled paper from @_papel_ on instagram). I prefer nice journals because they’re inviting and makes you open up to scribe. There isn’t a certain method or writing guideline you have to follow. Just write what is on your heart. Whether you’re frustrated or happy, pencil it all in. I also use my journal to manifest what I need out of life. In my current journal, the very first page I wrote down a few things that I wanted to achieve. An exact year later, those goals came to life. That’s also another benefit to journaling. You go back and read prior entries for self-reflection. You have the ability to evaluate your growth and how you’re progressing. So pick up a journal and write your first entry today! Well……Monday is def doing is typical thing and acting like a Monday. So here’s some things to make the day better and change the tone for the week if you need it like I do! Light Candles and Meditate. Meditation has become a staple in my life in keeping me focused and managing stress. I like to meditate before I go to bed to help set the tone for my sleep and the following day. However if you are having a day like mine you may want to go out to your car (if you’re at work) and take 5. I really like THIS 5 min guided meditation that helps align your chakras. I literally vibrate after I’m done and feel ready to face the rest of the day. If I am at home, I really enjoy lighting candles generally but I also like to light them while I am meditating. I am really into these candles from Angelic Rose Essentials. Not only are they beautiful to look at they smell amazing even after blowing them out. The Postiano and ocean drive scents are sure to help with dealing with the “Mondays”.